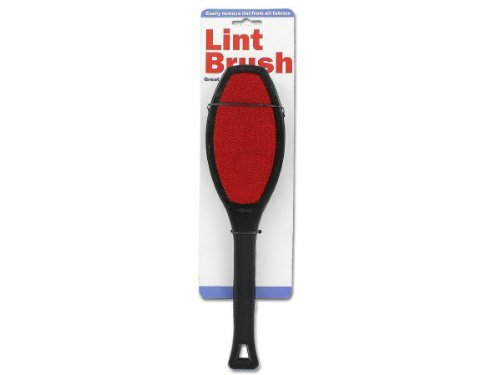 Brush measures approximately 10.25 x 2.5 (at its widest) x 0.75 in. Comes packaged on a tie card. View More In Lint Removers.